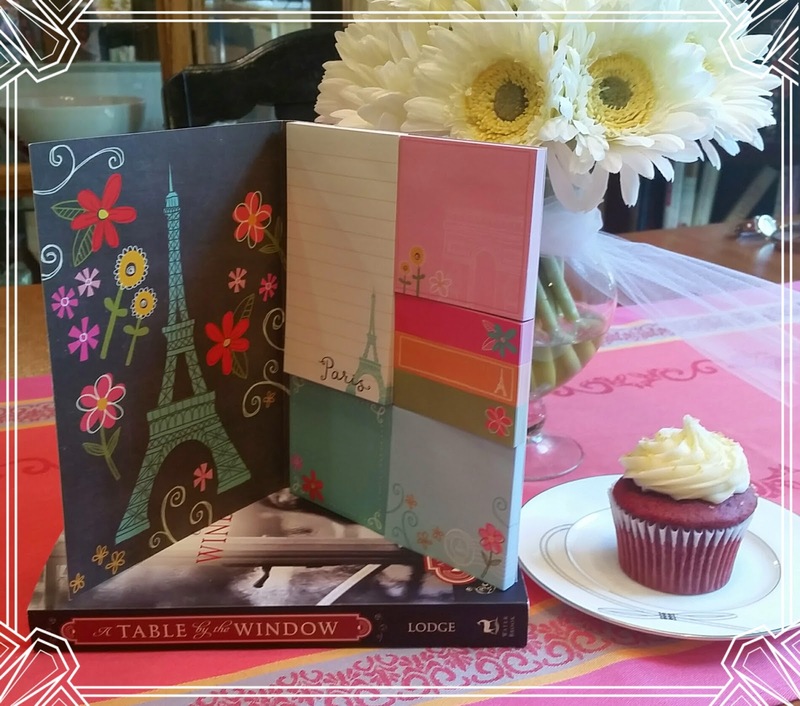 Hillary Manton Lodge Fiction: Birthday Giveaway! 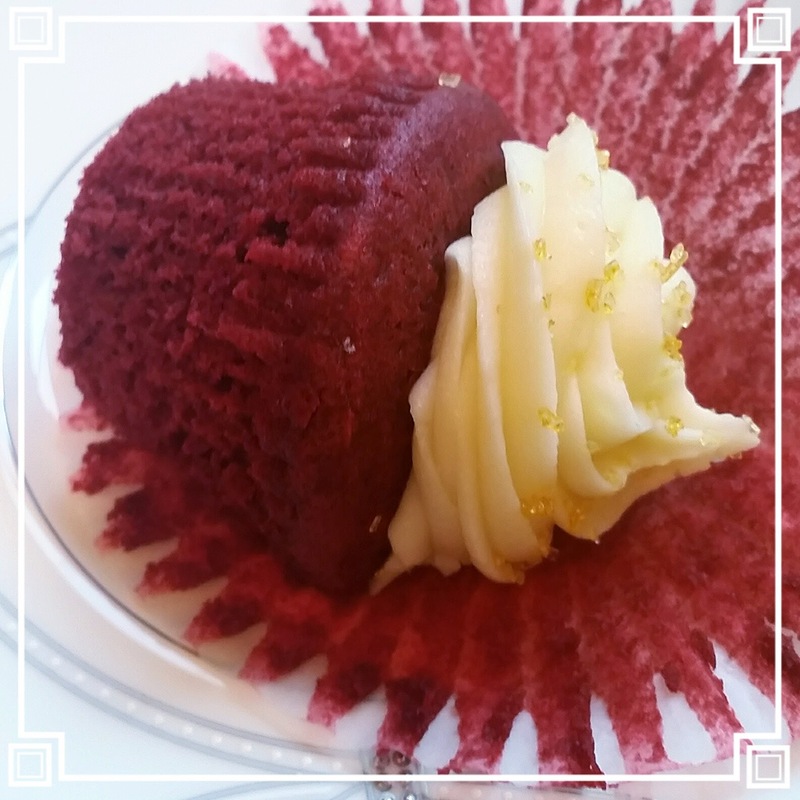 Because it's my birthday, because I got to go see the awesome Tuileries Garden Exhibit at the Portland Art Museum on Saturday, because Saint Cupcake is again open for business, and because I want you to have nice things, there's a giveaway on the blog today! 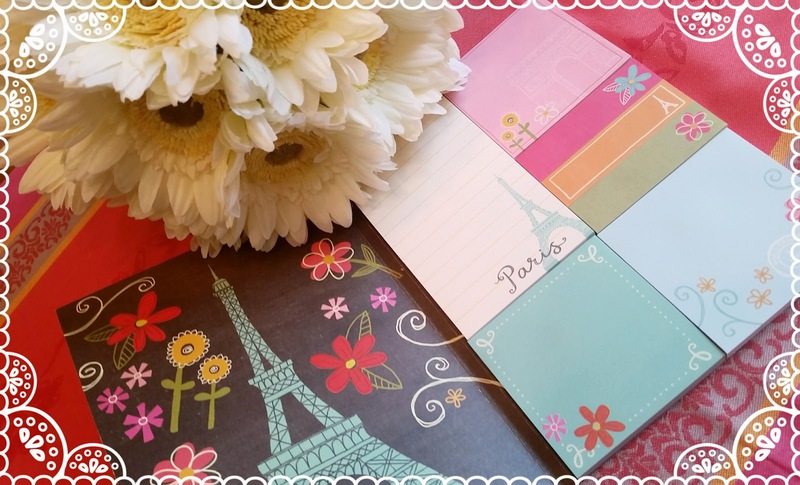 The Prize: One signed copy of A Table by the Window, and one super adorable booklet of Paris-themed post-it notes. 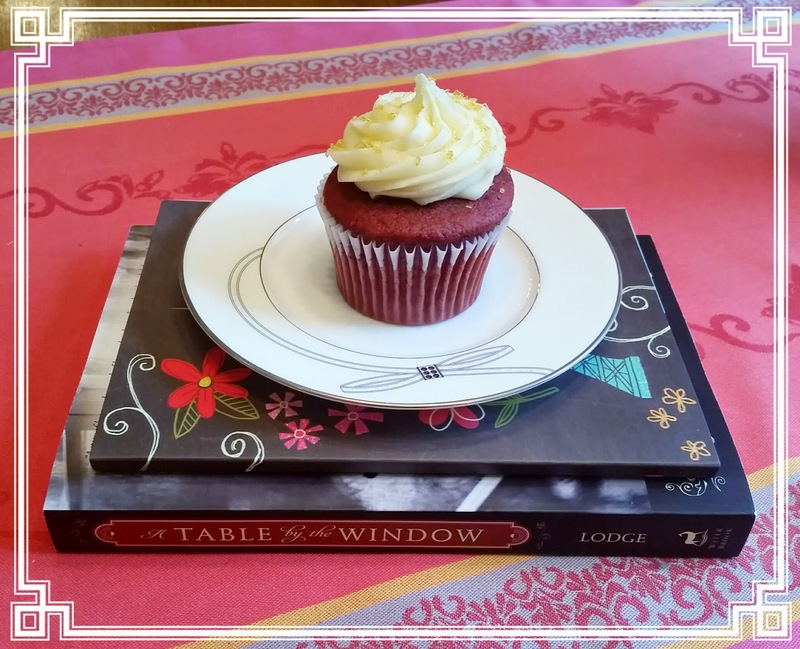 Note: cupcake for staging purposes only. Very soon, it shall no longer be with us. Just kidding. It's all gone. To enter: Please leave your name and a fascimile of your email in your comment, as well as your favorite thing to eat on your birthday. Winner will be chosen at random. Best of luck! Off to celebrate with Danny. Thanks for doing this giveaway! I'd love to win a softcover to try all those recipes! Hope that cupcake was delicious and this year is for you too! And my fave b-day food...I really do love strawberry shortcake. My email is heatherdaygilbert (at) gmail (dot) com and thanks for doing this giveaway, Hillary! Just RTed it. I love anything chocolate so a chocolate cake w/ chocolate icing and chocolate ice cream is usually my choice!! I have heard great things about your book and look forward to reading it. We must share a birthday month! ��. I think my favorite thing to eat for my birthday would be Red Velvet Cheesecake from The Cheesecake Factory! Yum! JoEllen Keller.... jrkeller at embarqmail.com I love to have Peanut Butter crumb cake for my birthday. My mom got the recipe from my elementary school cook at least 50 years ago and made it for me every year till she was unable to do so. I continued the tradition by baking the cake. That cupcake is amazing, but I've already pumped myself full of sugar today, LOL. Favorite to eat is a very large juicy, yummy steak... and Nuthing bundt cakes for dessert... if you've never had one, you are missing out! It is seriously a place that sells nothing but small delicious bundt cakes! REALLY! krista @kristaphillips .com .... and off to share your post!! My favorite thing to eat on my birthday is a buttercream frosted vanilla cake with either strawberry or lemon filling. Happy Birthday Hillary! May you have a blessed day! lauraredig@yahoo.com My friend, Melissa Tagg, has mentioned multiple times how amazing your book is- I am looking forward to reading it sometime! My favorite thing to eat on my birthday (or ever) is ice cream- all kinds! My favorite thing to enjoy on my birthday is cream cheese poundcake! Happy birthday! writerforhisglory@yahoo.com. My favorite is cheesecake! YUM :) Thanks & happy birthday! Happy birthday! I don't have a favorite thing to eat for my birthday. This year I asked my sister to make a coffee cheesecake! Yum. Hello! and happy belated birthday! I am so lucky, just finished reading the book, I want to try all the recipes but I have to return it to the library... and then I discover this contest. Hoping to win of course :-) I am French living in Canada, not sure which recipe I would try first, all seemed so delicious, but most probably something sweet. I really enjoyed this book. Love it when I feel that characters could become my friends, I feel like knocking on Jules' door to say hello! And EAT :-) I am so so glad there is a continuation, I just discovered that at the end of the book. So much fun. Such a nice surprise. And I wish I had a Neil in my life at the moment who would hop on a flight... I have not been lucky lately with men... not so eager to try at a relationship or just a coffee to start... imagine... kind of sad. Part 3... from Xylia! Hello... did you ever do the draw for this contest?! Have a great day. X.